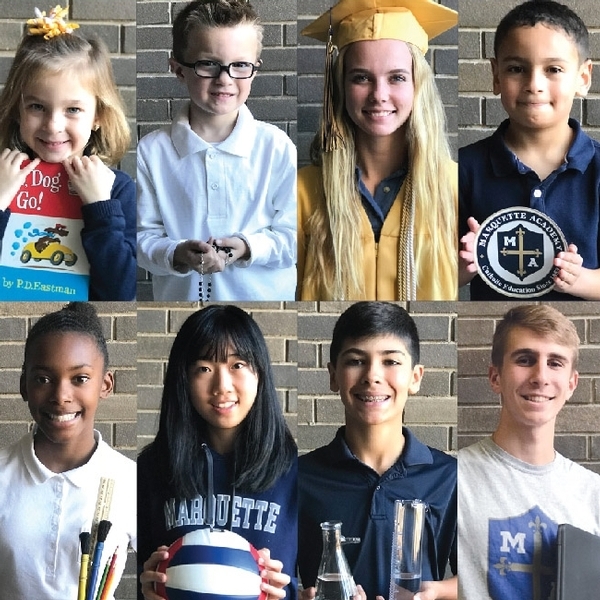 Marquette Academy Celebrates Catholic Schools week January 27 - February 1, 2019! 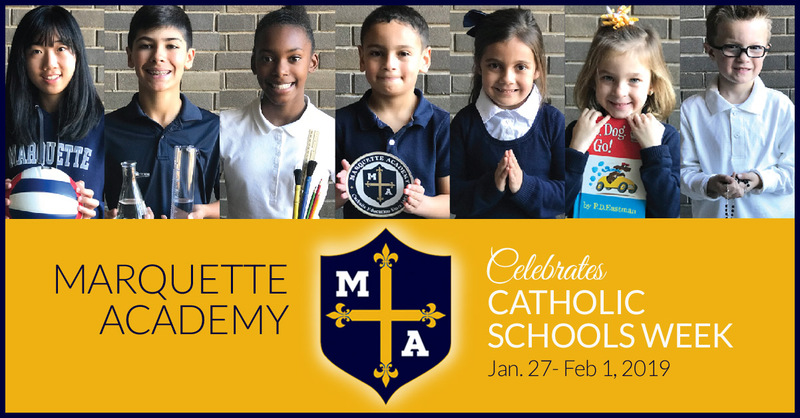 We have a very busy schedule including all academy mass, Open Houses and activities. Below are the dates and times for the upcoming week. Spaghetti Dinner immediately following at the MAES Cafeteria, sponsored by the 8th grade students. Tickets are $8 for adults and $5 for children under 8 years old.